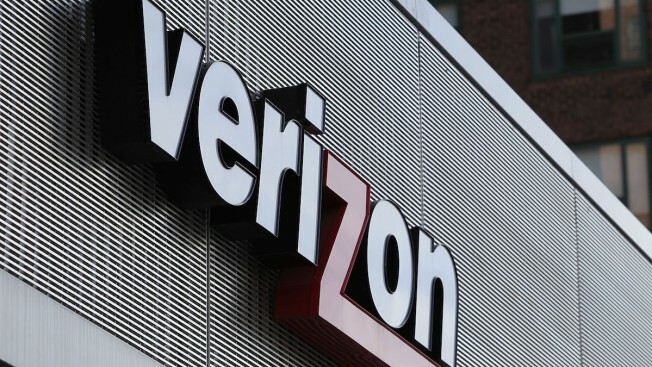 Verizon Communications Inc. is exploring a sale of its enterprise assets, according to people familiar with the matter, as the largest U.S. wireless carrier seeks to focus on its core business, NBC News reported. The assets, which could be worth as much as $10 billion, would include the business formerly known as MCI, which provides landline and Internet services for large business customers, as well as Terremark, its data center unit, the people said this week. The businesses have struggled to keep up with advances in cloud computing, and faces fierce price competition from players such as Alphabet Inc. (formerly Google) and Amazon.com Inc.